Dontnod Entertainment, the developers behind this year’s Life is Strange 2 and Vampyr, have revealed that they have three new projects in development – which they plan to release between 2020-2022. The studio’s currently announced games being made include the remaining episodes of Life is Strange 2 and Twin Mirror, which are being published by Square Enix and Bandai Namco respectively. A trailer for Twin Mirror was released earlier this week for Paris Games Week, which made the game look like a combination of Life is Strange, Alan Wake, and Fight Club. It will be an episodic release, similar to Life is Strange 2, which will launch in the second half of 2019 – and have just three episodes, according to Dontnod. 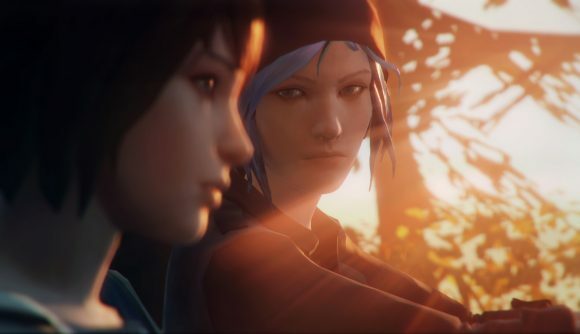 Hopefully these episodic games will work better for Dontnod than it did for Telltale Games. Dontnod revealed all this in a press release commenting on the studio’s half-year results for the last six months (spotted by LordKano on ResetEra). The studio is apparently doing well, with consolidated revenue up +5% from this time last year, and going public with the company has now given them €31.6 million in capital, with an available cash flow amounting to €27.7 million. The studio is also happy with the release of the first episode of Life is Strange 2. We enjoyed it a lot, and Metacritic has the game at around 82+, with many outlets calling it superior to the first game. Dontnod and Square Enix are expecting “a strong commercial success” for the game. We’ll have more on Dontnod’s three unannounced projects as we hear more on them.